Shop at Platypus Shoes via Shopcred and you can save money with our Platypus Shoes deals, coupon codes and offers. Plus earn rewards on eligible purchases which are redeemable as cash and join our conversations. Shopcred is the modern place to Shop. 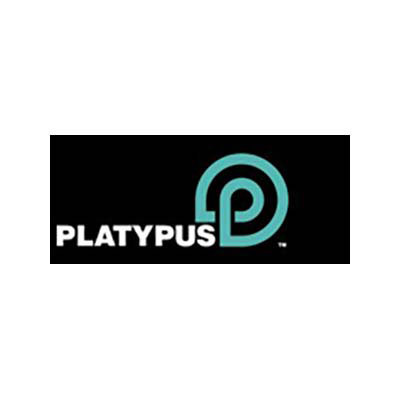 Use these working Platypus coupons when you buy shoes, accessories, or apparel. Platypus ships only in Australia. Platypus Shoes is a shoe retailer that is based in Australia. They have been known to offer a wide variety of shoes, usually street and current hip fashion for men, women, and kids. Platypus Shoes mission is to become the number 1 sneaker destination in Australia and New Zealand.Platypus Shoes over the years have evolved from a shoe retailer to a seller of hip fashion apparel and accessories, like shirts, hats, hoodies, backpacks, jackets, and more. They have been known to carry the most popular brands around the world from Nike, Lacoste, Doc Martens, Timberland, adidas, New Era, Converse, New Balance, and many others.Now, Platypus has over 70 stores around Australia and New Zealand. They also have an online store so customers can easily shop in their homes. And though they only ship to Australia for the meantime, they offer free shipping to orders over $99. Step 2. In the payment section, click on “apply promo codes" to show the promo code field. Enter your coupon and click apply. Hats, socks, backpack, bags, and more. Orders over $99 ships free. Orders under $99 is $10 flat rate shipping. It may take 1-7 days. You may return your orders within 30 days of purchase. Proof of purchase must be provided, and item must be in original condition with original packaging and tags.